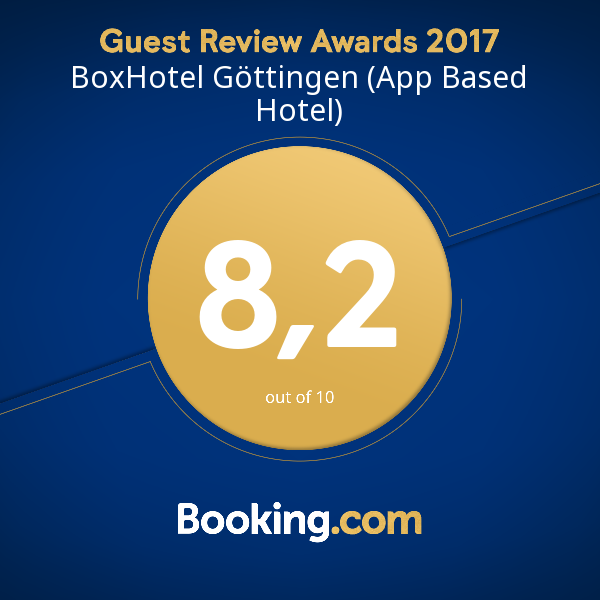 Press Site | BoxHotel - Sleep Smarter! Thanks for visiting. You’ll find our press releases and reports about our BoxHotels on this page. You can always request image material for our BoxHotels, logos, and everything else you need for cool coverage from us by email. We look forward to hearing from you.